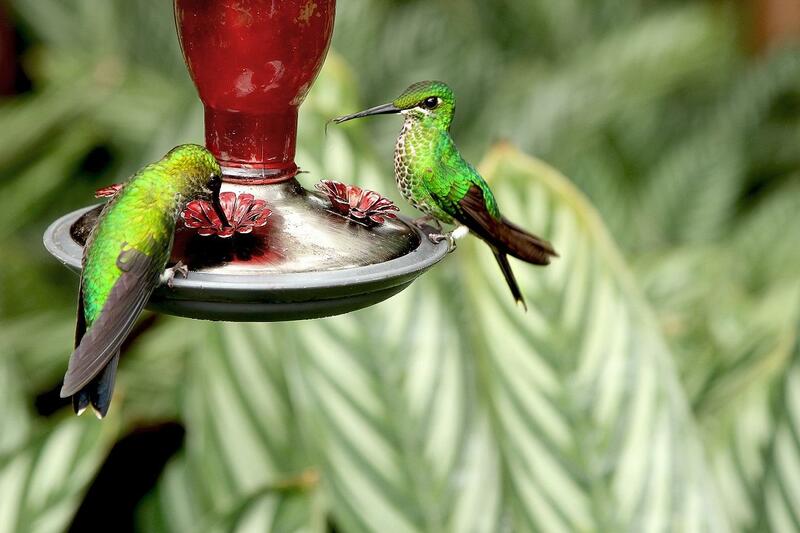 Live in Costa Rica’s lush tropical dry forest and contribute to valuable conservation work. This is a chance to take practical measures to preserve this breathtaking environment. It’s the ideal project for wildlife enthusiasts and budding conservationists. You’ll work in a government-run conservation reserve, Barra Honda National Park. Through the work you do, you’ll gain plenty of conservation experience. This will set you apart as someone committed to solving global conservation issues. In the process, you’ll make a tangible difference to wildlife in the forest. Your work will include trips into underground cave networks to survey bats, reforestation work, and many other activities. 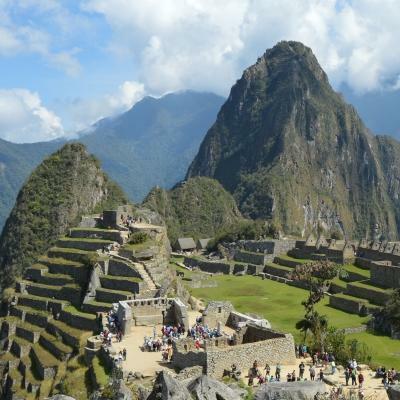 Through these tasks, you’ll play a vital role in conserving indigenous plants and animals. Costa Rica is home to 5% of the world’s biodiversity, making it particularly important to protect these species. The park is located in Costa Rica’s Nicoya peninsula. You’ll live in shared accommodation with other volunteers, giving you the opportunity to bond as a group. Over late-night card games, with the sounds of the forest surrounding you, you’ll find yourself building friendships to last a lifetime. Is Conservation volunteering in Costa Rica right for me? This projects is ideal for thrill-seekers. Living in the forest, trekking through dense vegetation, and exploring sprawling cave networks is an adventure lover’s dream! 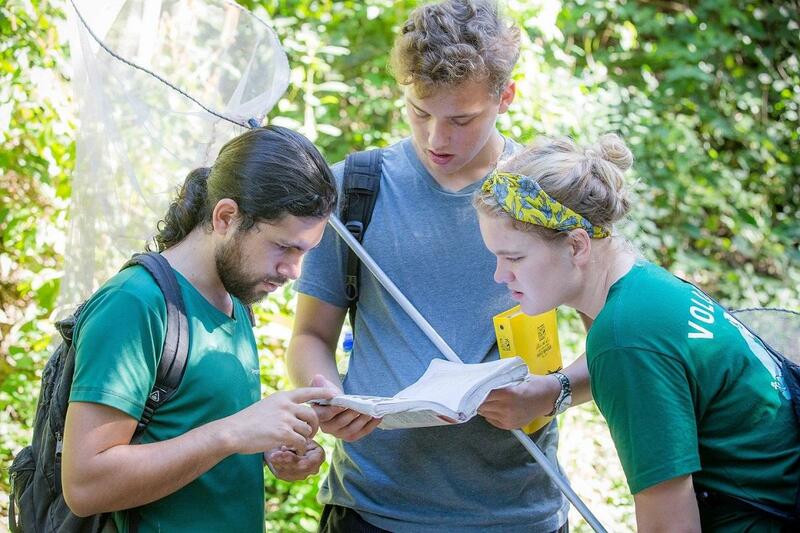 Conservation work in Costa Rica’s tropical dry forest is also perfect for you if you’re interested in environmental science. You’ll gain practical skills studying plants and animals, which is great preparation for a career in botany or zoology. You’ll also be working closely with some of the top minds in conservation. You don’t need any skills or qualifications to join. You just need to be physically fit and comfortable getting your hands dirty doing practical work. Our local staff will be there to support you 24/7. The project runs all year round, so you can join whenever it suits your schedule. The minimum duration is one week, but we recommend staying longer to fully immerse yourself in life in the forest and have an even greater impact. 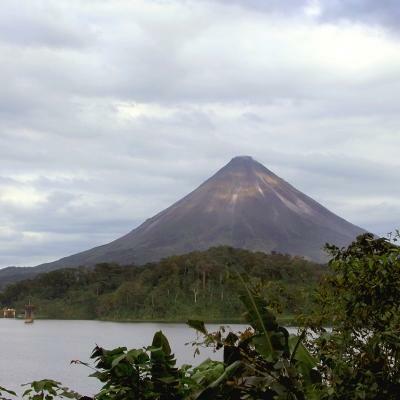 What will I do on this Conservation placement in Costa Rica? A large portion of your time will be spent collecting data for biodiversity studies. You’ll work with experts to survey wildlife and record details about their behaviours and distributions. With this information, the park will be better equipped to develop effective conservation strategies. Butterfly surveys are particularly important to learn more about climate change. By analysing the altitude where different species are found, you’ll help create a clearer picture of how our planet is warming. You’ll also share your conservation knowledge with people in communities surrounding the park. This work ensures people continue to protect the reserve after you’ve finished your project. You’ll help communities appreciate the value of the forest and become dedicated to conserving it. Through workshops, you’ll teach people strategies for eco-friendly living. This could include topics like how to start an organic farm or the importance of recycling. Human expansion and forest fires, exacerbated by climate change, have caused the destruction of a large portion of Costa Rica’s forests. This has a devastating effect for a range of species. With much of their habitat destroyed, many animal populations have been drastically reduced. You will help restore the habitat of many species. By working in the park’s tree nursery, you’ll care for young saplings until they are strong enough to be planted in the forest. This reforestation work also helps combat climate change, by increasing the number of carbon dioxide-absorbing trees in the area. 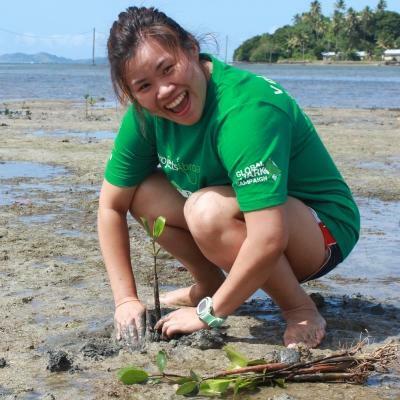 Barra Honda relies heavily on volunteer support to continue their conservation work. As a volunteer, you’ll help with the running of the park. This could include tasks like clearing trails, maintaining fire breaks, or helping with general camp upkeep. Although these seem like more menial tasks, they play an important role in the overall functioning of the park. For example, clearing trails means people will be less likely to walk through vegetation and disrupt the habitat of indigenous species. For this project, we’ve partnered with government-run Barra Honda National Park. This partnership ensures the park has volunteers to support their important work. It also means our volunteers work alongside and learn from park staff, who are experienced professionals. This project is based in Barra Honda National Park, a wildlife reserve in the northwest of Costa Rica. The park is located in the Nicoya peninsula, about a 25-minute drive from the town of Nicoya. 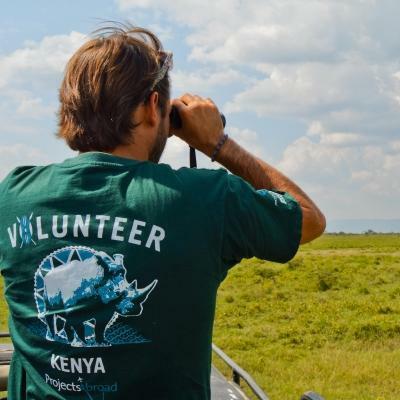 As a volunteer, you’ll live and work within the reserve. You’ll stay in shared volunteer accommodation in the heart of the forest. This is the perfect place to take a step back from the hustle and bustle of daily life and connect with nature. During your free time, you can relax on a hammock, beneath the leaves of towering trees. Or challenge a fellow volunteer to a board game. 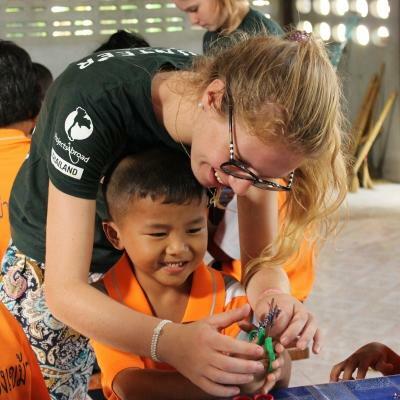 With very little internet access, it’s the perfect opportunity to live in the moment, connect with fellow volunteers, and experience something completely different. Your project work will run from about 8.30am to 5.30pm, Monday to Friday. You’ll usually have a long lunch break from 12pm to 3.30pm. These hours might be different for some early morning tasks or late night bat surveys. You’ll start your day with breakfast at 7.30am. Once you’ve eaten your fill in preparation for a busy day, you’ll begin your work. In the morning, you’ll usually do activities that involve more manual labour. This is to take advantage of the cooler weather before midday. This includes tasks like clearing trails or working in the tree nursery. You’ll have a long break, giving you a chance to have lunch and relax before starting up work again in the afternoon. Afternoon tasks include things like running an awareness campaign at a local school or doing a monkey survey. On some evenings, you’ll have the chance to explore the forest in the dark. Armed with a flashlight and with our staff by your side, you’ll look for nocturnal animals or head down into an underground cave for a bat survey. 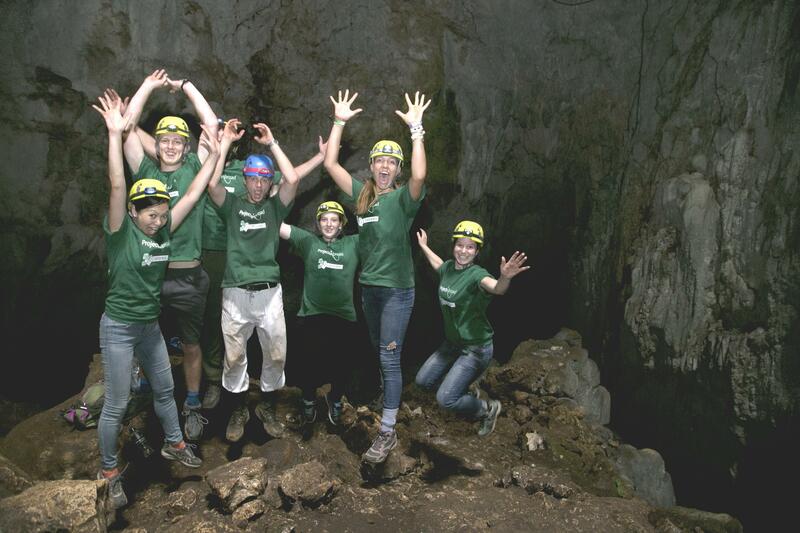 The main aim of this project is to support Barra Honda National Park, which relies heavily on volunteer assistance. In line with this aim, your biggest task is collecting data to help inform the park’s conservation policies. Despite being a relatively small country, Costa Rica contains 5% of the world’s species biodiversity. This means that a wide range of species rely on the ecosystems here to survive. Experts estimate that around 90% of the forest around the park has been destroyed. The animals that live here are threatened by deforestation and climate change. Join us in Costa Rica and help us work towards our sustainable goals.